Thank you Grandparents & Special Guests! 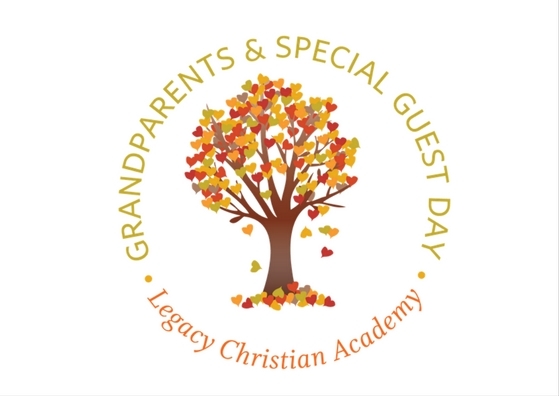 Thank you to all of our grandparents and special guests for visiting Legacy on Friday! We were so honored to have you join our day. The first snow fall of the year didn’t stop over 300 guests from joining us on Grandparents and Special Guests Day. Mr. Nydam’s Wheel of Mystery was a favorite during the program. Pounce joined students and guests at the Book Fair, and our teachers highlighted favorite classroom activities during the Open House. Pictures and the video messages have been uploaded to the Grandparents and Special Guests webpage.